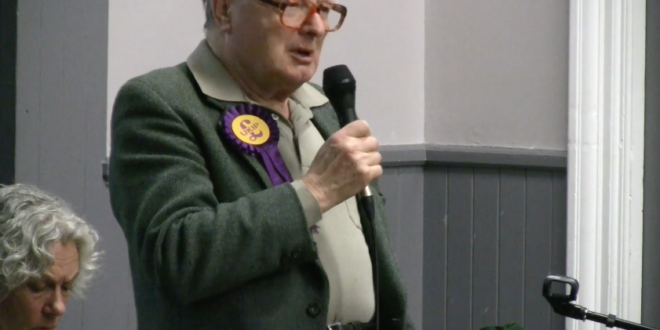 UKIP election candidate Peter Burkinshaw has suggested that graveyards could be turned into cycle parks, and that Cambridge ought to cater more for motorists. Burkinshaw is standing for election in the Cambridgeshire ward of East Chesterton, but he feels no need to curry favour with local cyclists, telling the Cambridge Cycling Campaign that cyclists were a menace to motorists and pedestrians. 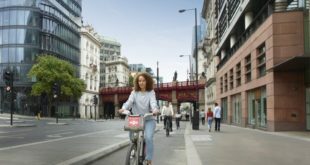 "There are several graveyards in the city that could usefully be turned into cycle parks," he snarked, adding that road improvements aimed at cyclists had had "severe adverse results for other road users who actually pay to use the roads." Burkinshaw was responding to an election questionnaire sent to candidates by the Cambridge Cycling Campaign. Instead of more cycle lanes, the 83-year-old wants the local authority to convert "green verges to parking spaces" for motorists. With the exception of the Tory candidate – who did not comment – the others responded more favourably to Camcycle’s questions. 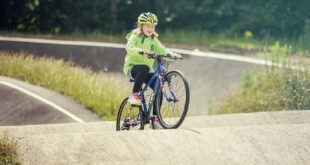 The Green Party’s Gareth Bailey said: "Cycling has been my main mode of transport all of my adult life, and our household does not own a car," adding that "we do all of our weekly shopping by bike, either using panniers or using our trailer for bigger loads." The Lib Dem’s Owen Dunn also uses a cycle trailer for shopping trips and adds that "cycling is my main mode of transport". Labour’s Baiju Varkey said "since I moved into Cambridge in 2004, I’ve been cycling." 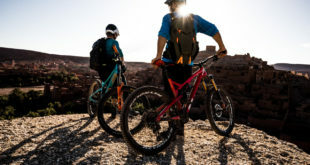 In previous election campaigns, Burkinshaw has labelled cyclists as "freeloaders" and that "if everyone cycled, there would be no roads to ride on".